Mobile app Yandex.Transport started to display location of buses, trolleybuses and trams on the map, trace their movements and predict in what time the bus arrives at the stop. It is now easier to estimate the waiting time and choose the most convenient route. The current location of the bus, trolleybus or tram on the map of the app is designated by tags, which are updated in process of traffic. 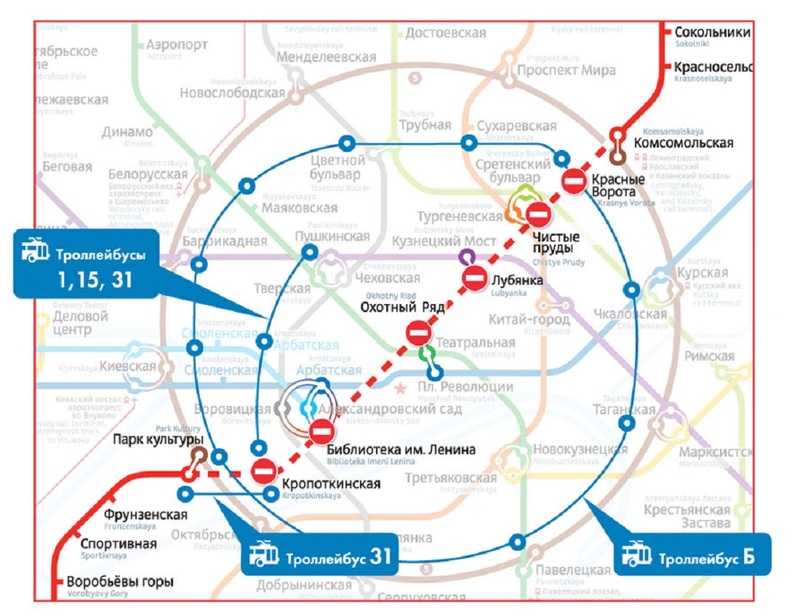 Yandex gets data on transport movement from Mosgortrtans. Information on 758 bus, 80 trolleybus and 38 tram routes is available at the application. The app also has a reference book that shows information about the closest bus stops location and number of suitable routes. Presently, it works only in Russian. 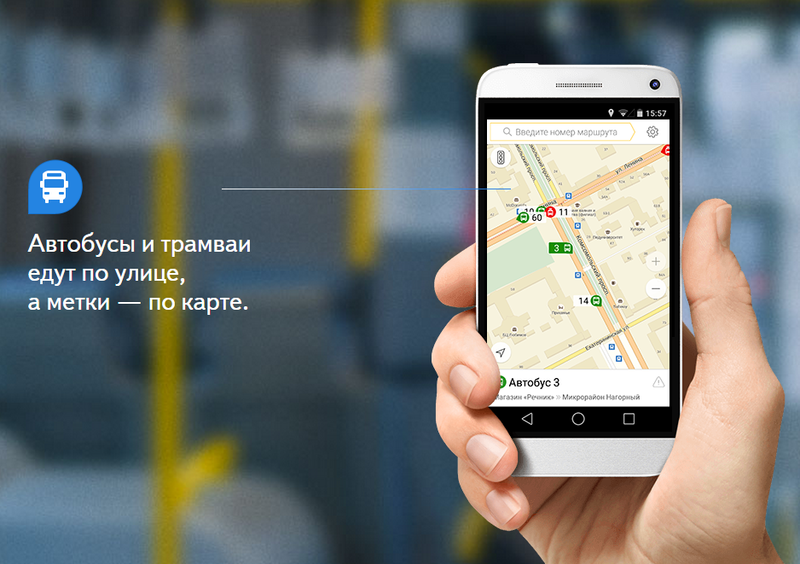 Yandex.Transport can be downloaded free in Yandex.Store, App Store and Google Play.